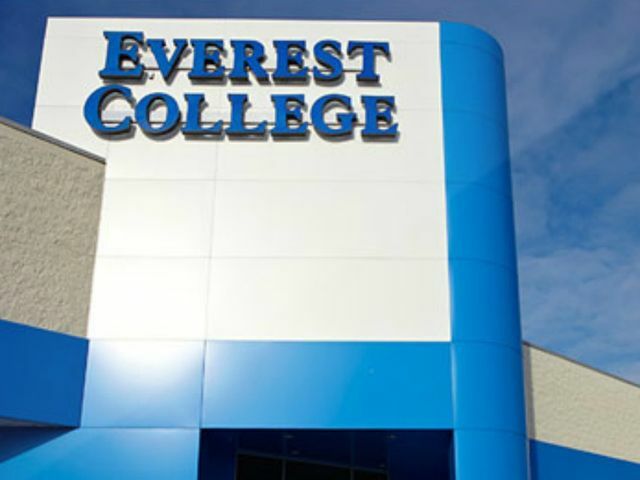 Everest was operated by the now-shuttered Corinthian Colleges chain. Some feel fleeced students should have their loans forgiven. The state talks a big game about policing the for-profit college industry, with legislative proposals to ease student debt and a massive lawsuit against the now-defunct Corinthian Colleges. But an $8 million bureaucracy the state launched five years ago has done little to improve the accreditation process that allowed the schools to operate in the first place, an attorney representing former students of the schools said. 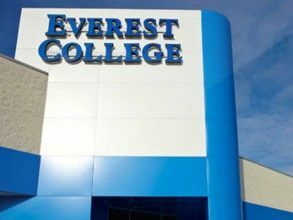 The Bureau for Private Postsecondary Education opened in 2010 after it was discovered that California was home to hundreds of for-profits in which students took out student loans in exchange for dubious results. The bureau, though, has been “worthless,” said Harry Shulman, a San Francisco lawyer who has represented students in cases against the for-profit colleges. “It’s not just them, though, it’s this whole constellation of groups that have been set up to try and monitor the schools,” Shulman said. Nationally, the federal student debt taken on by Corinthian students since 2010 is estimated at $3.2 billion. The trouble began with for-profit operators attracting students by touting impressive job placement statistics, which actually included fast-food jobs and other low-wage employment unrelated to student’s majors. The state was recognized as one of the worst with regard to the soft-handed regulation of an industry that is allowed access to hundreds of millions in federal money through student loans. “In California, the combination of relatively weak oversight – including virtually no oversight for a few recent years – and an unusually generous state grant program have made the state an attractive place for for-profit colleges to do business,” Debbie Cochrane, program director of the Institute for College Access & Success, told a legislative committee in 2013. The same year, a legislative analysis found that the bureau was duplicating the work of regional and national accreditors who review schools subject to the for-profit regulation. And that was three years after the bureau to protect students and keep the bad guys out of the field was created. The staffing level has grown from 50 in 2011 to 86, and spending on salaries increased 84 percent in that time to $4 million. Still, consumers sometimes have trouble getting anyone at the bureau to answer the phone. The annual report for 2014 comes out in early 2016. “We have to go through all the data and that takes a lot of time,” a clerk answering the phone said. Here is the link, still open, for the schools to enter data such as the number of degrees awarded and job placement rates. To its credit, the bureau maintains an up-to-date list of complaints and actions the bureau has taken. It has also compiled a database for consumers to check out what colleges are approved by the state’s vetting process. That includes a roster of some of the most troubled college systems in the U.S., including Kaplan College, Bridgepoint Education, ITT and the Educational Management LLC, which have spent hundreds of thousands of dollars on lobbying in Sacramento. Among the bills Bridgepoint has targeted, for example, is a failed measure last session requiring the bureau to post more information regarding an institution’s performance. It also lobbied regarding a successful bill that moved toward more performance metrics for colleges. And when the bill giving the bureau some heavy regulatory powers was being discussed after its passage at one of the first meetings of the bureau, minutes show that there was plenty of opposition – 16 comments against the measure. Education Management and Kaplan have lost certifications in other states, forcing them to shutter some schools. Other lesser-known institutions have closed and left students holding tens of thousands of dollars in student loan debt. For that, there is a proposed solution in Sacramento. 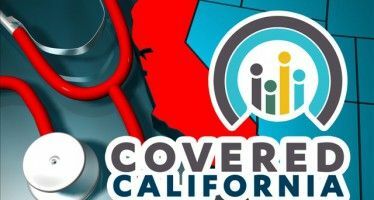 “The closing of Corinthian this past April showed that there are holes in the oversight of for profit colleges,” state Assemblyman Jose Medina, D-Riverside, told a legislative committee in July. His answer? A bill that would provide financial assistance to anyone impacted by the closure of Corinthian’s three schools in California and ensure that their debt from those schools does not count against them in applying for state education assistance. The measure, Assembly Bill 573, is in keeping with an essay written by Rohit Chopra, ombudsman for the federal Consumer Financial Protection Bureau, which explained how students fleeced by for-profits might escape their student loan debt. Many for-profit schools are represented nationally by trade group Association of Private Sector Colleges and Universities. Noah Black, vice president of public affairs for the group, did not return a call. In California, a lot of them are represented by the California Association of Private Postsecondary Schools. Its executive director, Robert Johnson, did not respond to an email seeking an interview. Not smart.  The state is trying to duplicate the US DOE’s college navigator website at https://nces.ed.gov/collegenavigator/ which subjects all colleges that receive student loan funds to annual reporting. The state should not subject colleges to duplicative reporting … just use the DOE’s database which is open to the public for easy downloads and search queries.